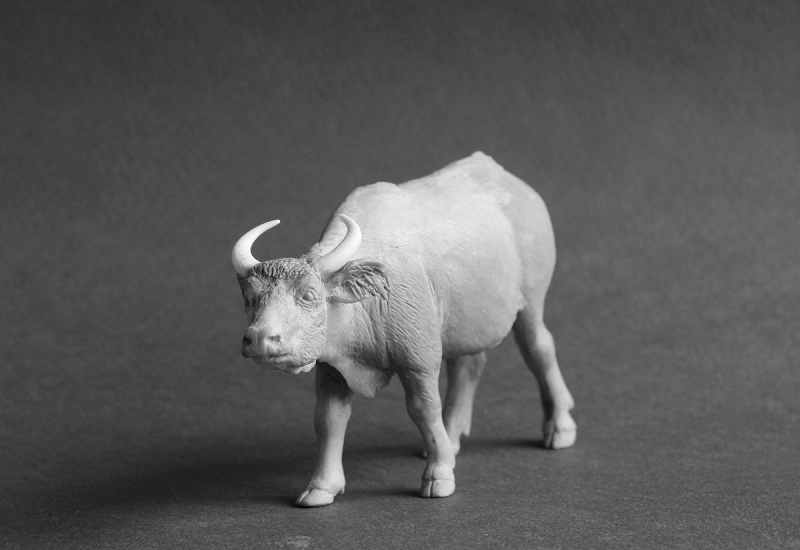 Here are the first photos of the 1:22 African Forest Buffalo Bull and Cow! 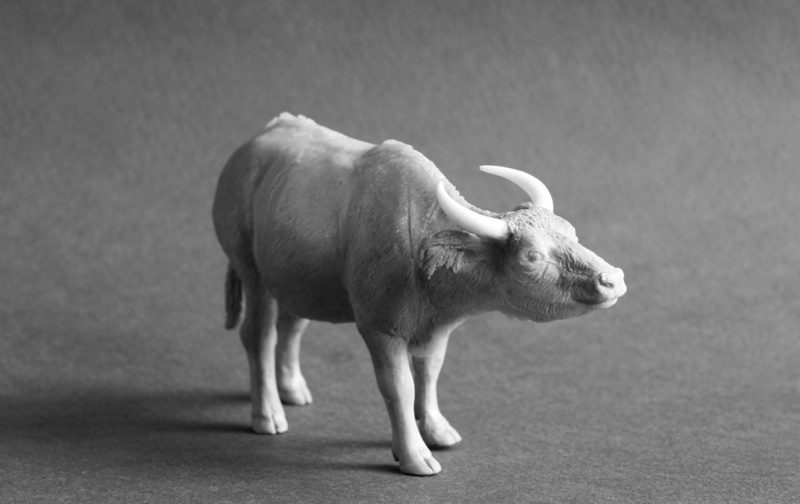 The bull can be pre-ordered, just send me an email [email protected] and I'll reserve a casting for you. A deposit of £20 (pounds) is required. Thank you Harriet for starting this topic! 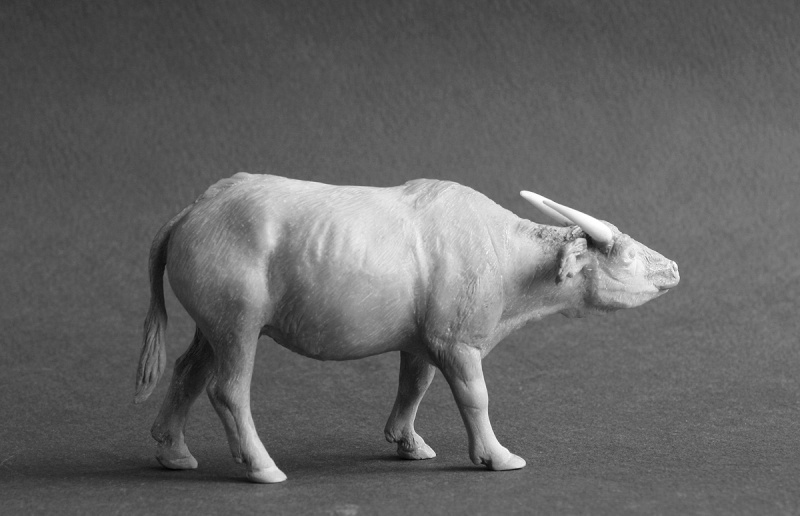 Copies will be casted in white polyurethane resin. This is Limited Edition for 2014, I know there are still some orders of my 2013 limited edition, I will do my best to finish all these orders before end of 2013. 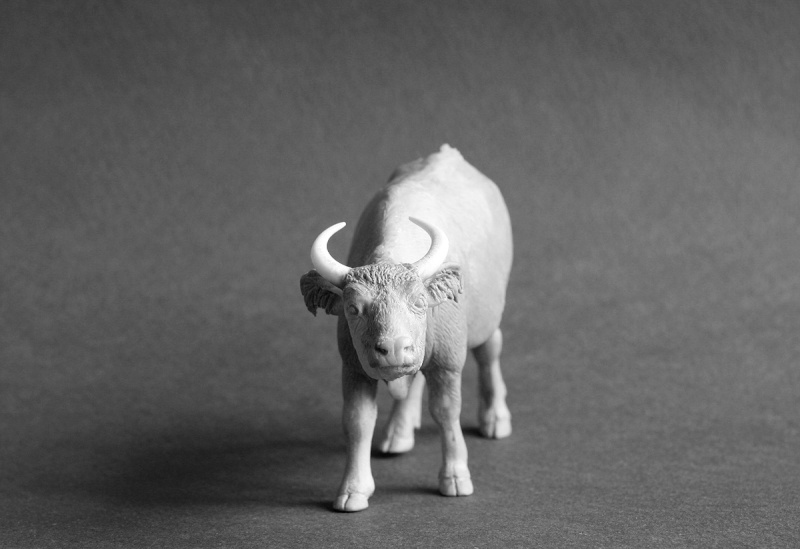 Estimated time when the unpainted cows will be available is middle January. Please note the additional costs will be shipping. Beautiful! 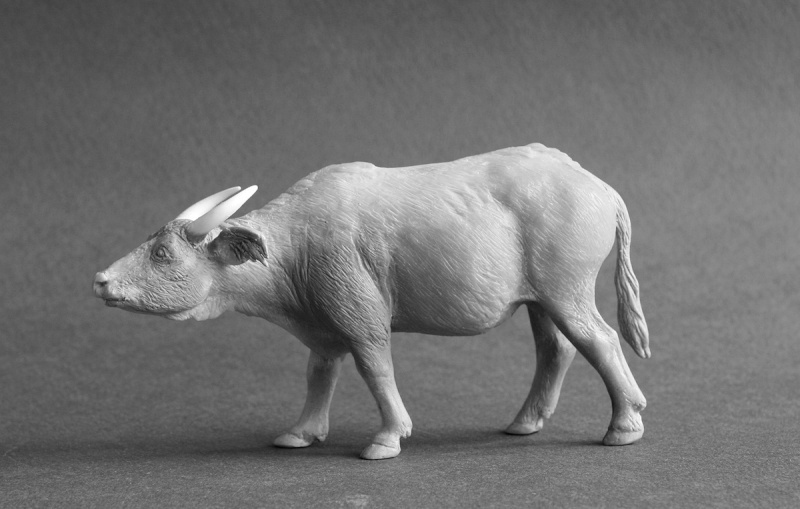 I don't collect mammals myself, but if I did, these would be must haves! It's wonderful how they both turned out! Congratulations, Ana & Harriet! Both models are great! I still remember the emperor penguins and okapis you did, Harriet, this is a huge improvement from those. Loveley and detail figure friend .